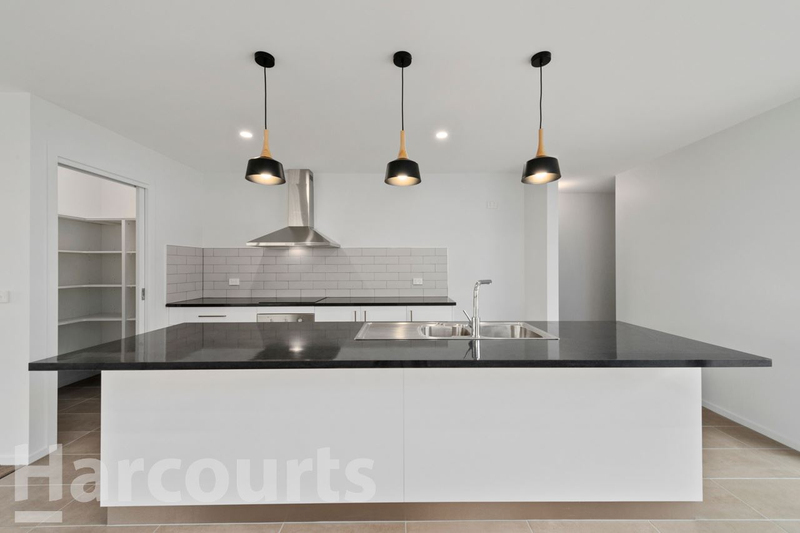 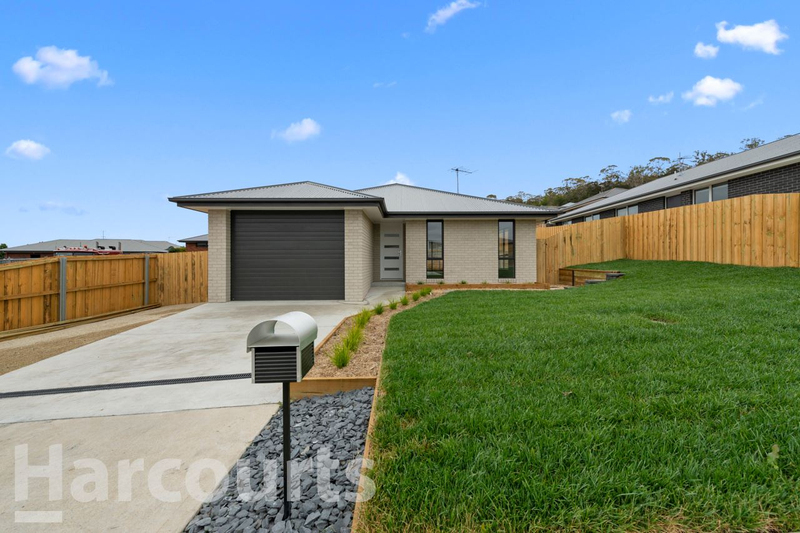 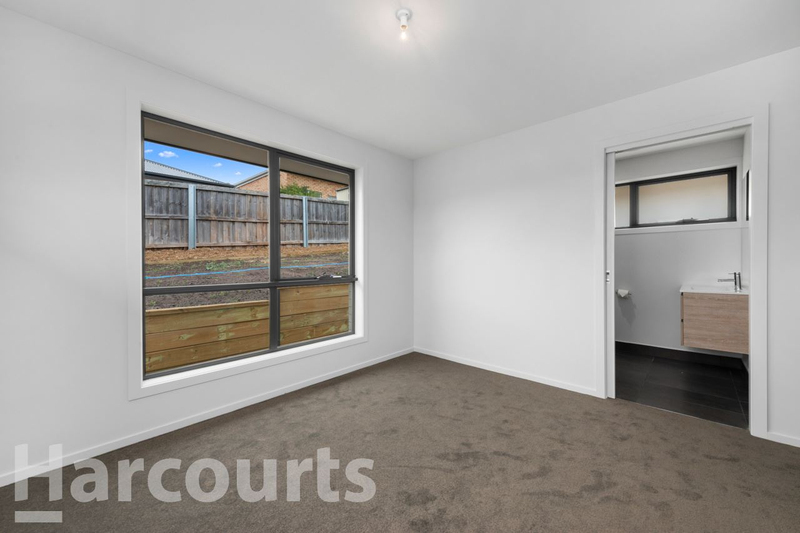 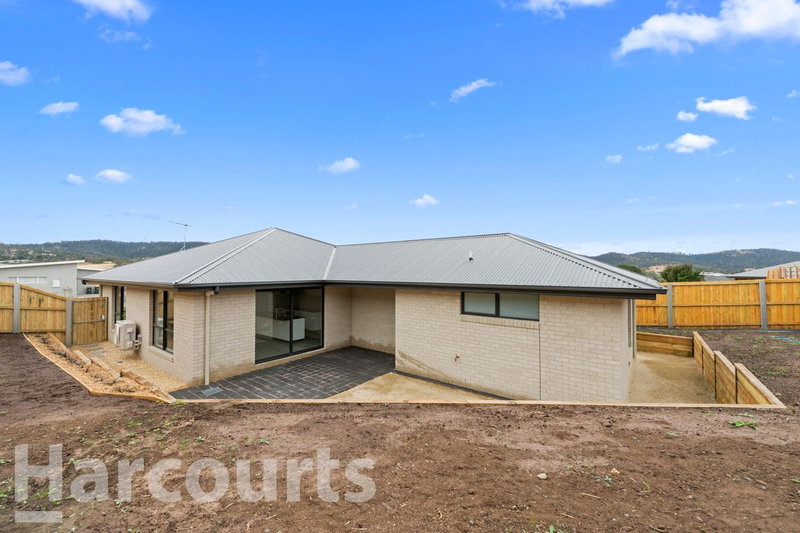 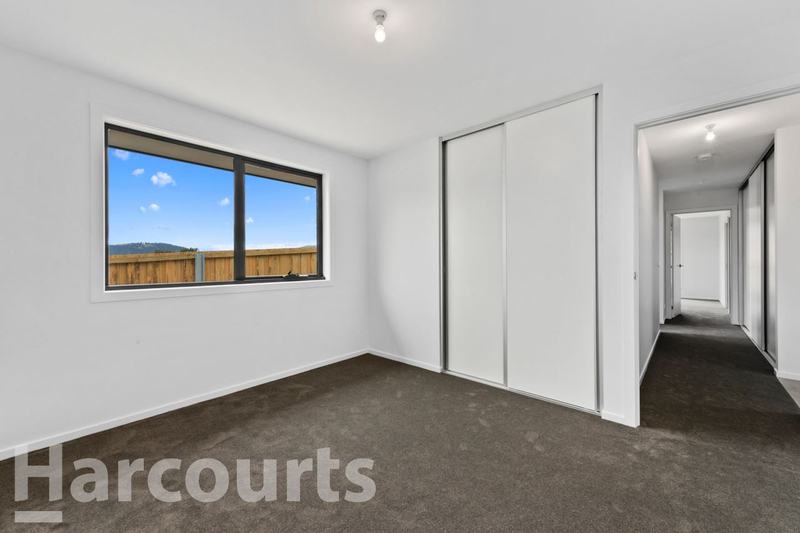 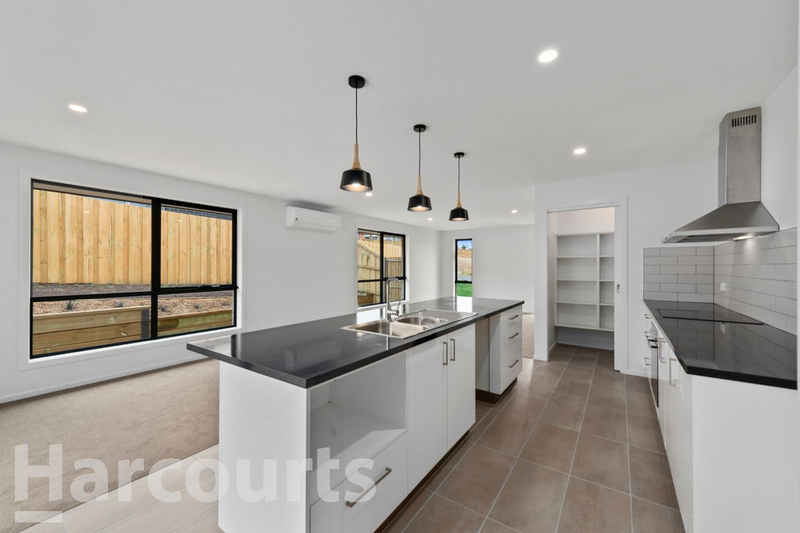 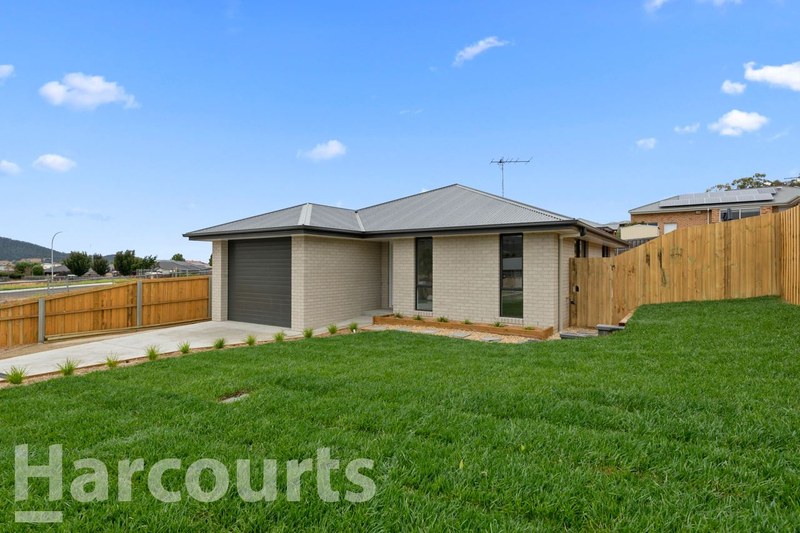 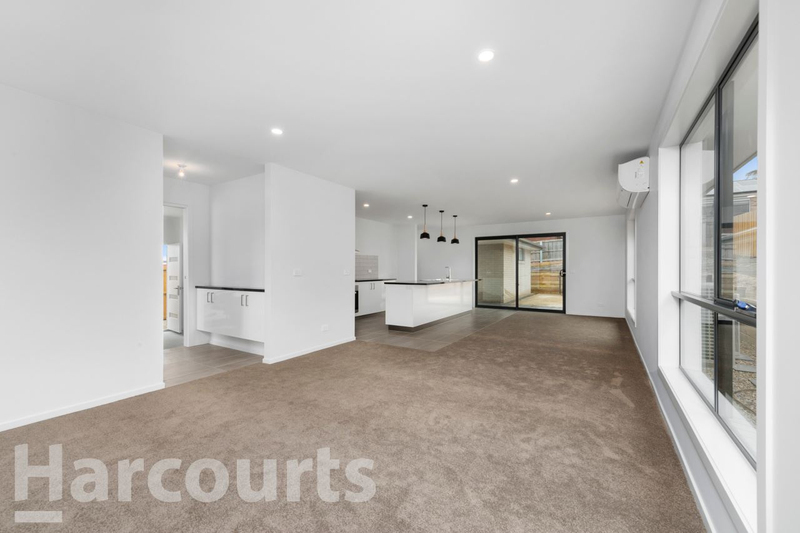 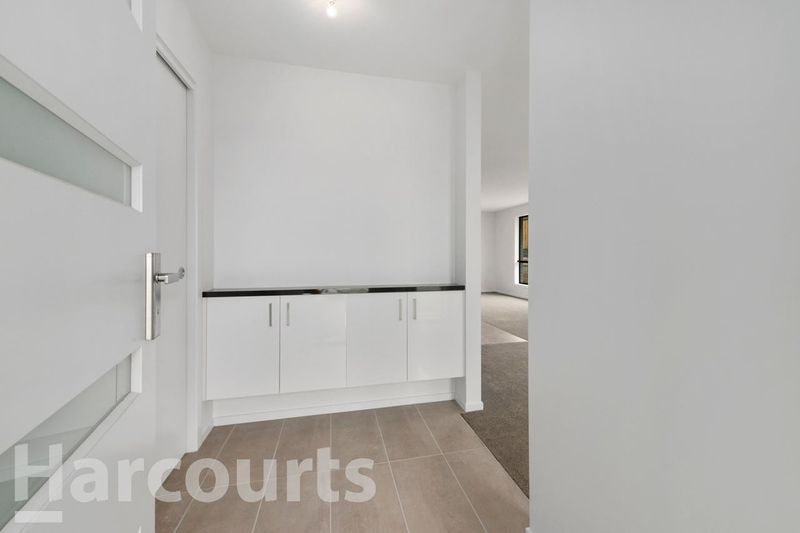 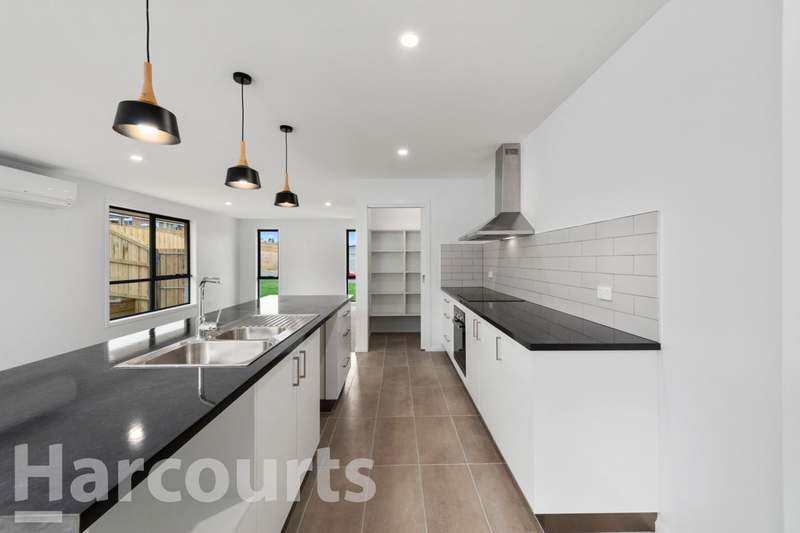 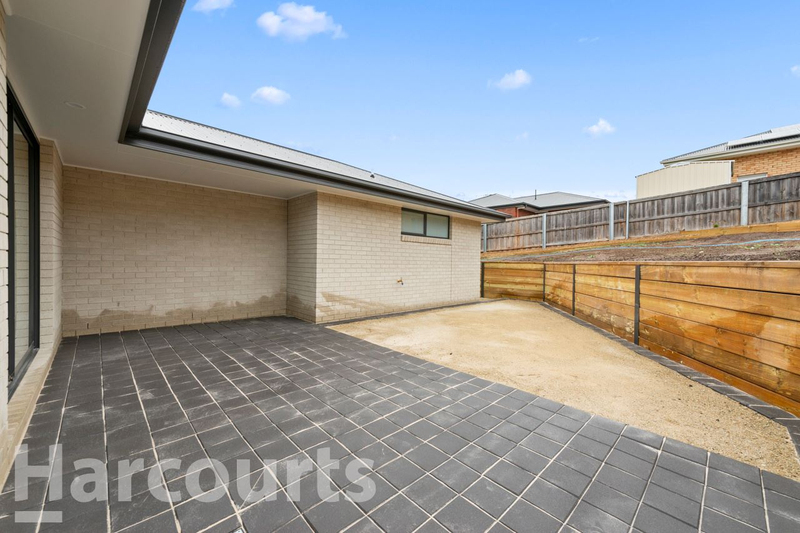 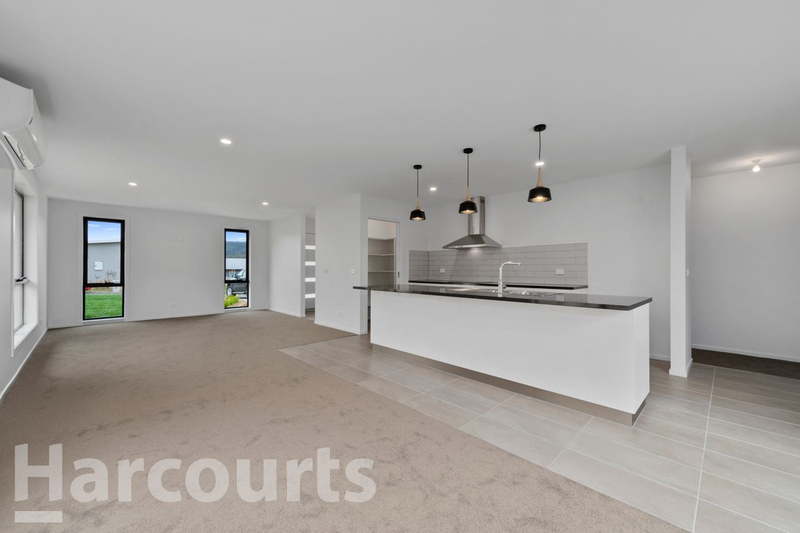 Built For You by award winning Tasmanian builder Cunic Homes, this brand new, three-bedroom family home located in the popular Vineyard Estate, Glebe Hill has just been completed. 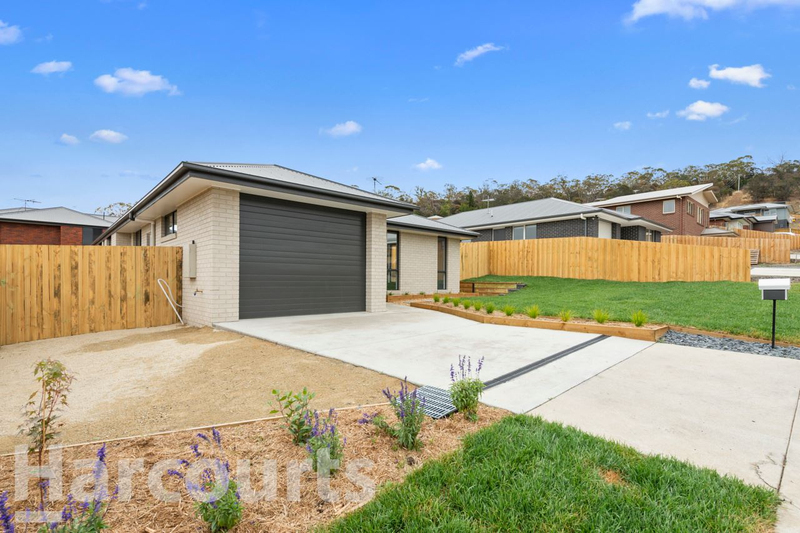 Positioned to capture all day sun, this contemporary home flows beautifully from the entrance foyer through to the paved entertainment area at the rear. 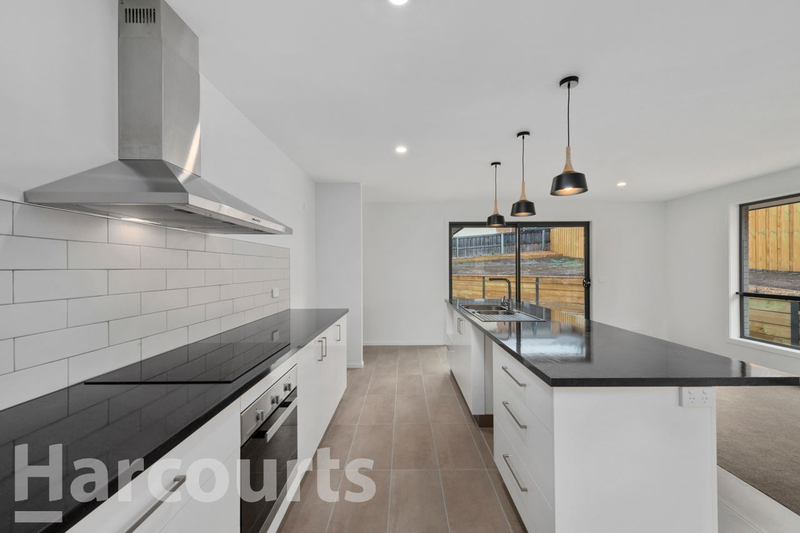 The hub of the home is a bright open plan kitchen, living and dining space with large island bench and subway tiles. 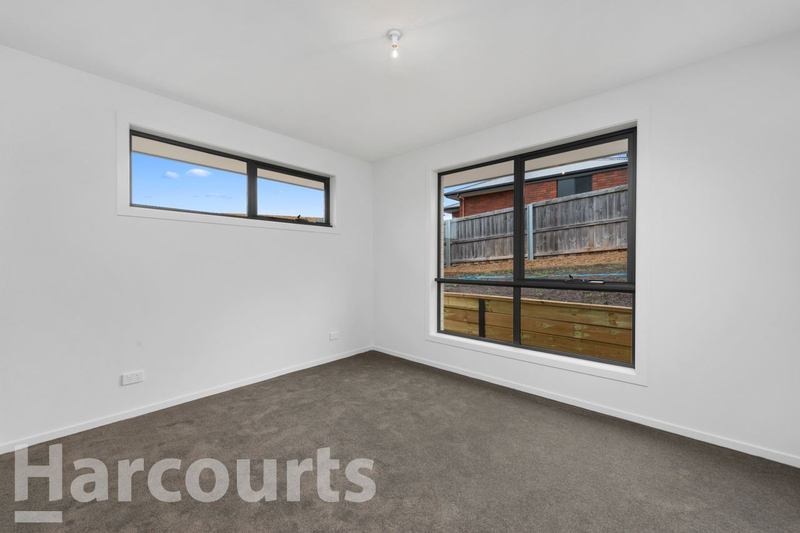 The three double bedrooms all have built-ins and are separated from the living area by a central hallway. 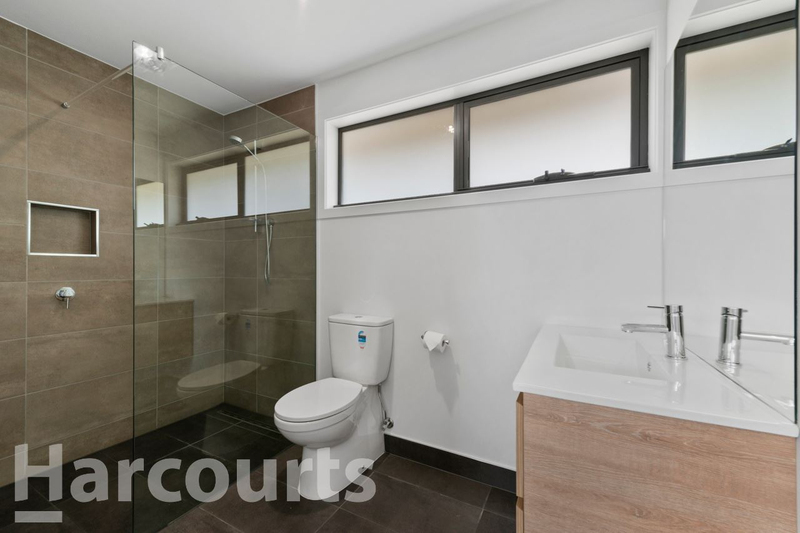 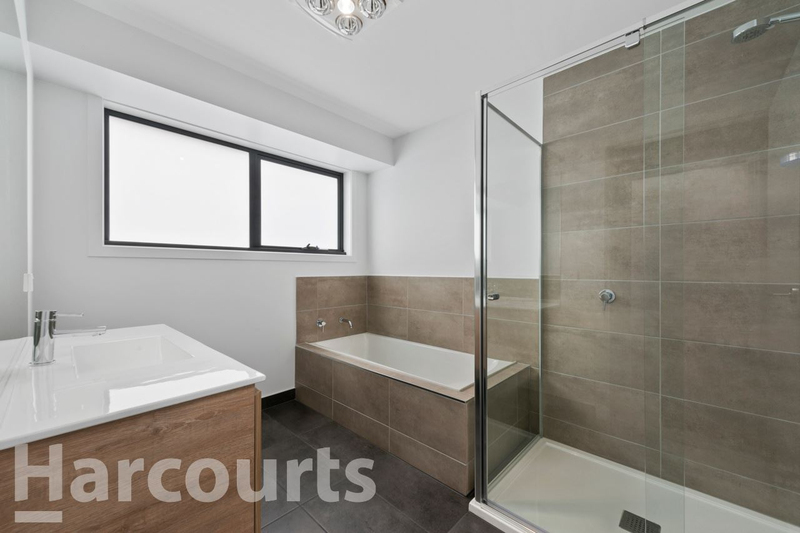 Both the main and en-suite bathrooms are a delight with extra-large showers and wall hung vanities. 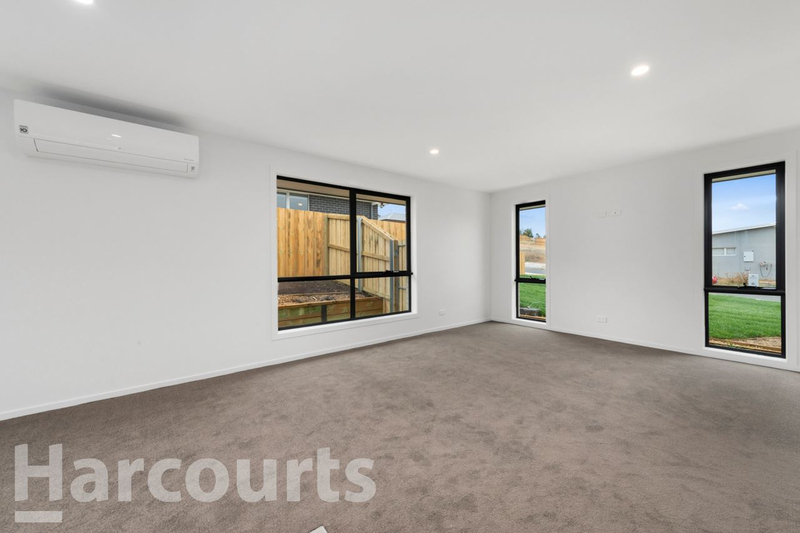 The home has quality carpets throughout with tiles in the kitchen, laundry and bathrooms. 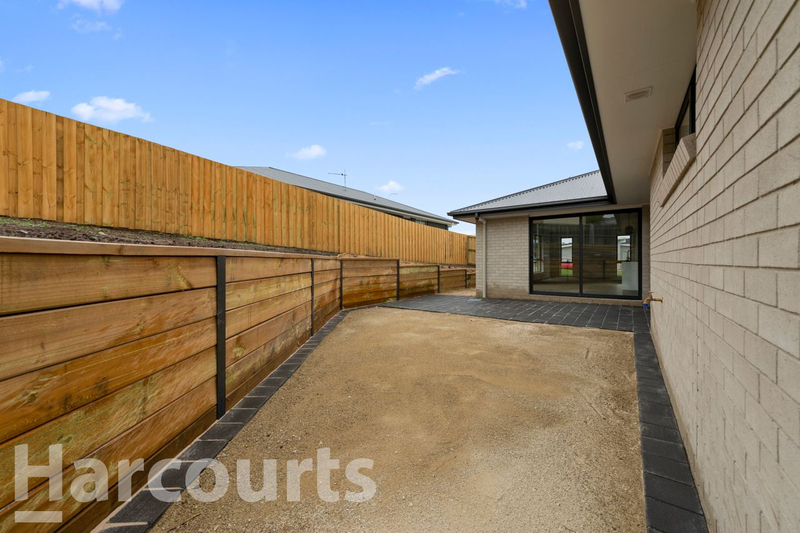 Outside there is lush new grass and the property is fully fenced. 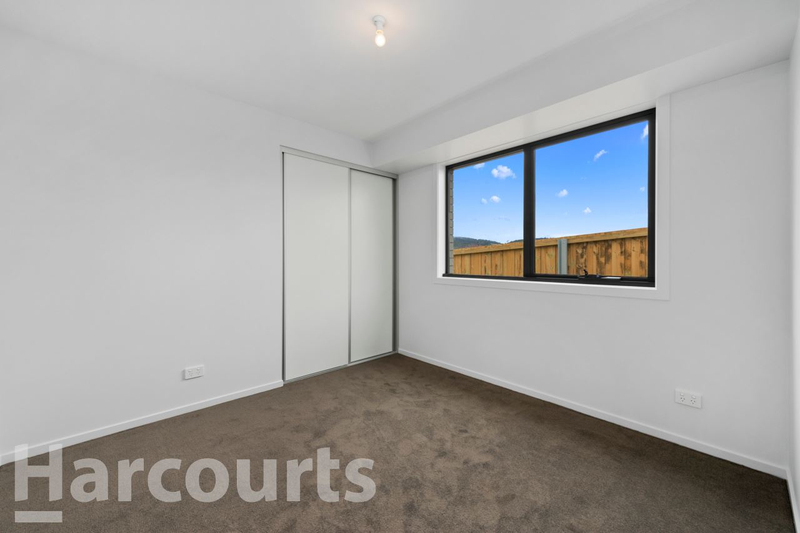 For more information please email or call Jerome on his mobile to arrange your private inspection.